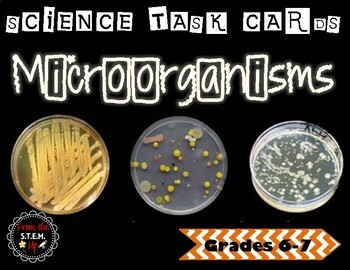 These task cards were created for a 6th grade classroom but works with any 6th – 7th graders. Focuses are characteristics, benefits, and diseases caused by protists, fungus, and bacteria, types of protists and their modes of transportation, and scientists who made discoveries with microbiology. These are wonderful for test review. 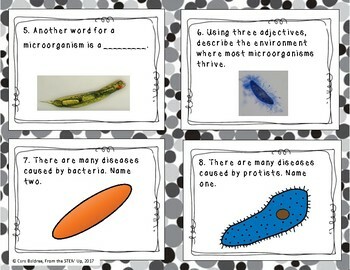 I use these for science centers, whole class, individual, or partner work. I spiral review the questions throughout the year to prepare for year-end testing. 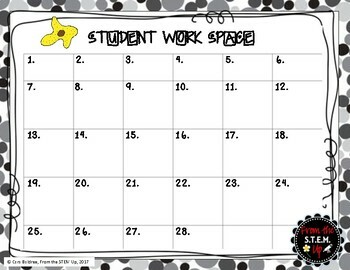 An answer key and student work space are provided. Consider copying the task cards onto cardstock and laminating them for use in years to come. If you don’t want to copy them, just display them on your projector and solve them as a whole class. Some cards are multiple choice while others are fill-in-the-blank. Don't forget that leaving feedback on your purchased items earns you points for FREE TPT items. I love your feedback, and I read every word AND respond. Follow my store to be notified when new products are posted and when there is a sale. All new products are listed up to 50% off for the first 24 hours! Please contact me at fromthestemup@yahoo.com with any questions you may have or for personalized bundle requests.